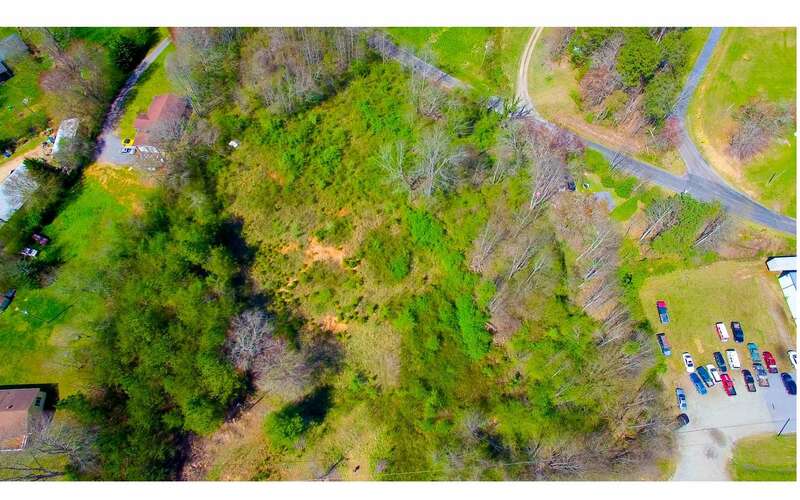 PRIME !! 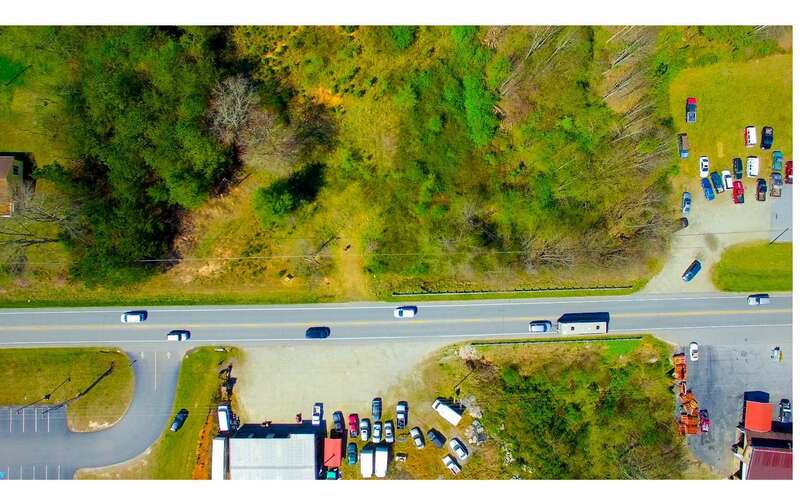 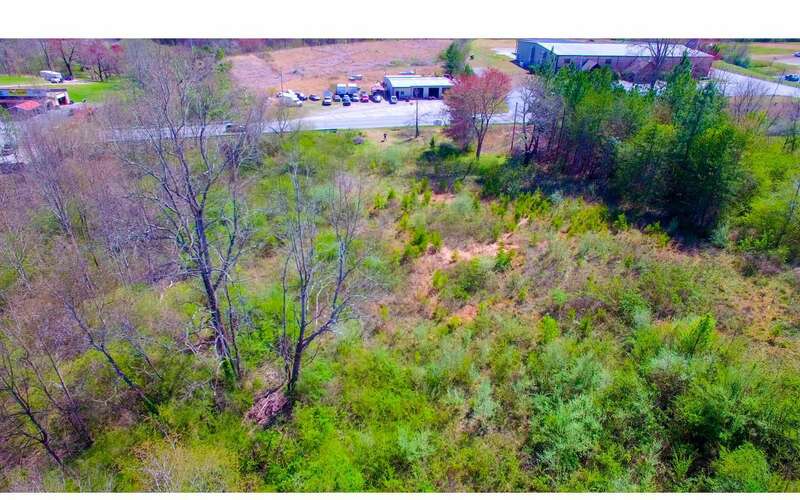 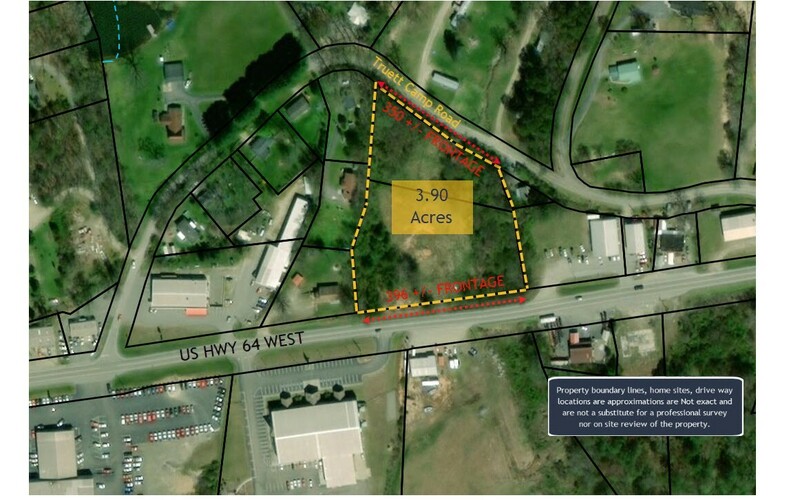 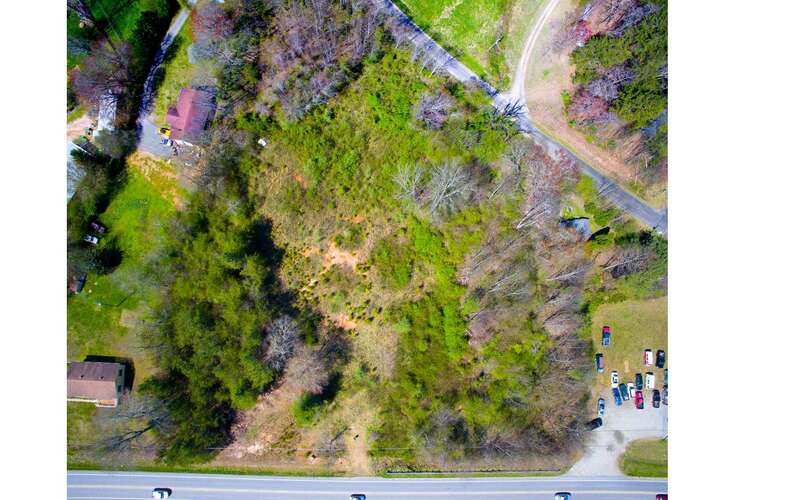 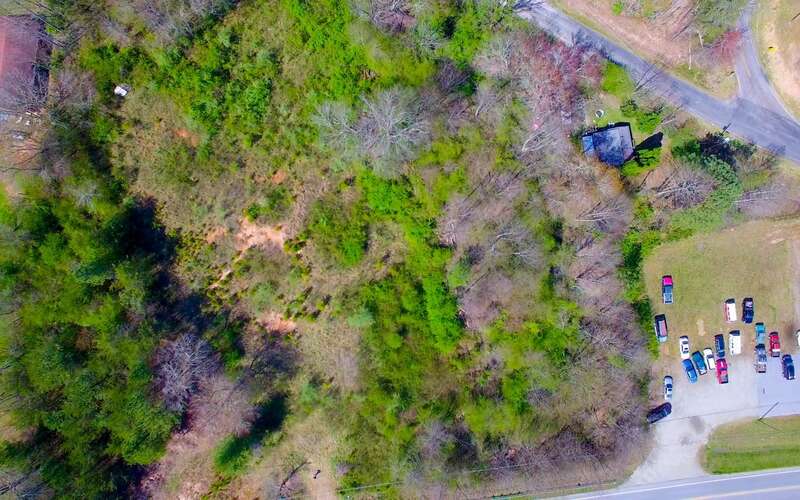 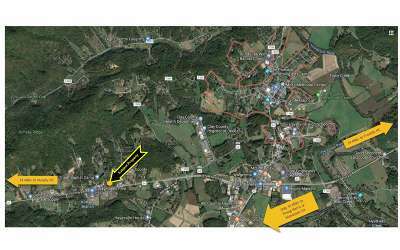 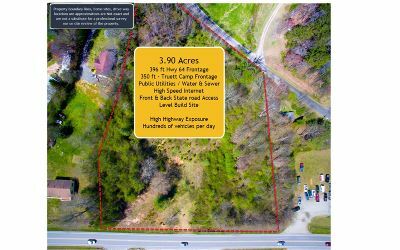 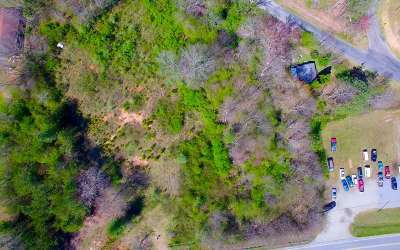 Commercial Lot, All Public Utilities Available, close to town, located on the Main highway Artery in Clay County - with Hundreds of Vehicles that pass by daily. 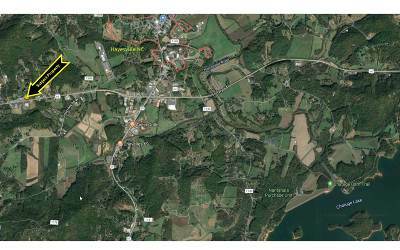 Literally minutes from Downtown Hayesville. 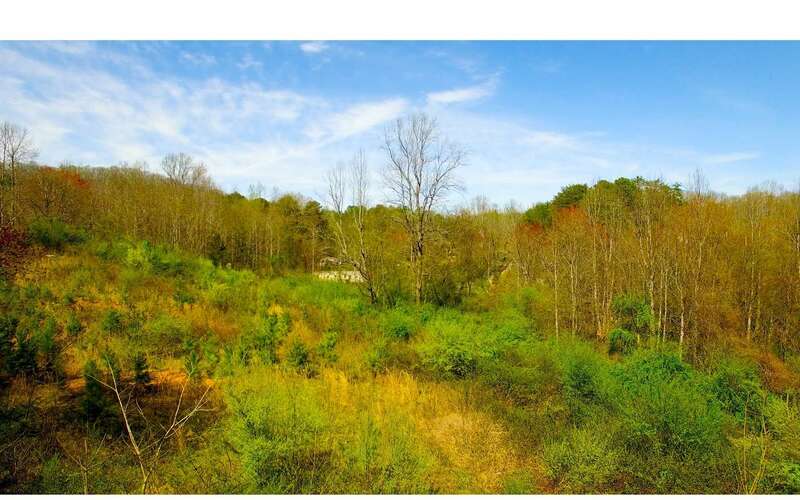 5 minutes to Lake Chatuge or other local attractions. This could be a site for a multitude of possibilities such as commercial Retail (private or franchise), it&apos;s a perfect location for a Hotel/Motel as many new restaurants are very close by in downtown and on the bypass. 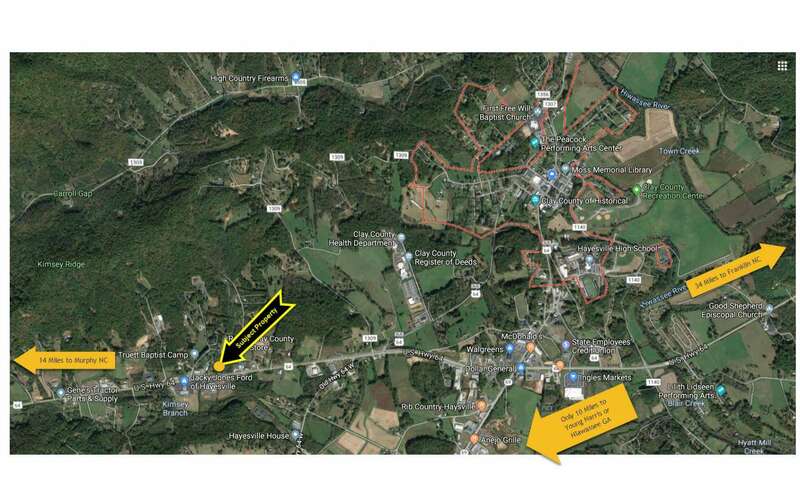 A major unique feature is direct state maintained road access on the 396 feet of Hwy 64 frontage and the 350 feet of frontage on Truett Camp Road on the back side of the property, opening the possibilities for even more types of development.